It's an honour to be asked to provide a “blurb” for an about-to-be-released book. I've been thrilled with the people who have taken the time to help me through the years with them, particularly on my Father Bauer and the Great Experiment: The Genesis of Canadian Olympic Hockey, which had Roy MacGregor, Jiggs McDonald, Bob Nicholson, and Bruce Kidd provide a couple of sentences with their thoughts on it. There are times I have had to say no, more than I would like, simply because of a conflict of interest or how it might interfere with a (small) payday when I was scheduled to review a book. Sometimes it works out, though, as it did with Ty Dilello's brand-spanking-new self-published book Block That Shot: The Bob Chrystal Story. Dilello deserves a lot of credit for tackling a project like this, self-publishing it for both total control and to get the book out there quickly, and in the hands of people who know the 88-year-old Chrystal. 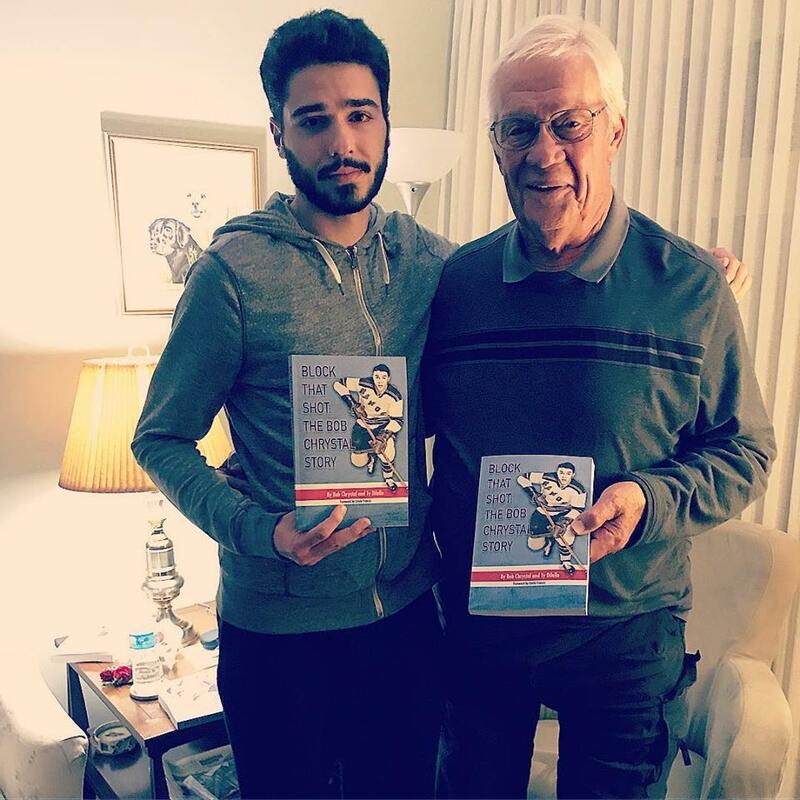 “He's basically the oldest player from Winnipeg that's living here and still alive that had more than a cup of coffee in the NHL and it seemed very early on that it was a story I was fascinated with and wanted to get out there in a book,” explained Dilello via email. Dilello initially went to Chrystal's home for an interview for a different project, but they ended up talking for four hours, and Dilello thought he should get cracking on a book. The writer visited with his subject a number of times. 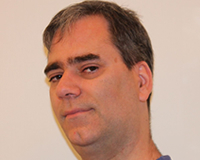 It's the every day aspect of Chrystal that is part of his appeal, said Dilello. “I think that Bob's story sort of falls in line with a lot of the old hockey players from Winnipeg that I've been fortunate enough to talk to. Coming from very modest backgrounds and learning to play at the local rinks and playing their first organized hockey in the famous 'playground league'. It seems that everyone over the age of 70 that I've talked to had their start in that Playground League. Bob's incredibly humble and down-to-earth and that's basically been the case for everyone I've talked to from Winnipeg. That all being said, Chrystal's story is also quite unique. Chrystal, an expert shot-blocker, and hence the title of the book, played 132 total NHL games, all for the New York Rangers, but also played in the AHL and the Western Hockey League when it was ultra-competitive. Battles with coach Phil Watson hurt his chances with the Rangers. There's a lot of history within the pages. Chrystal is probably the only player in hockey history to have been coached by each of the famous New York Rangers "Bread Line" members from the 1920s and 1930s, playing for Bill Cook in Denver, Bun Cook in Cleveland, and Frank Boucher in New York. 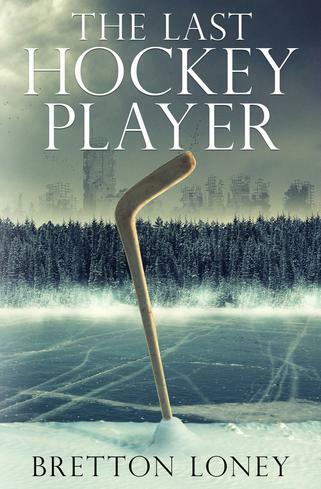 Dilello, a competitive curler, has 2015's Hockey Hotbeds and Golden Boys: The Top 50 Manitoba Hockey Players Of All Time from January 2018, on bookshelves now. He's pretty pleased to have turned around Chrystal's story quickly and efficiently. They all had an informal book launch at the home of the Chrystals on September 23. “I'm very happy I was able to tell Bob's story,” he concluded. It turns out it was both worth the wait and appropriate that “The Great One” Wayne Gretzky ended up being the last interview, concluding the book. Reid spent a lot of time on the chase, calling in favours with friends and colleagues to get a copy of the first Hockey Card Stories in Gretzky's hands. Then the card company Upper Deck went to bat for Reid, and Gretzky phoned Reid from an Upper Deck appearance. 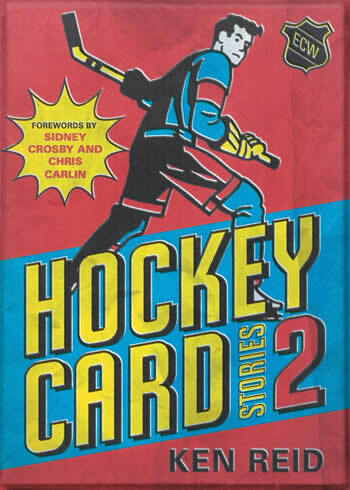 Hockey Card Stories 2 is out now, and there's a book launch at the Jason George, 100 Front St. E., in Toronto, on Tuesday, October 9, 6:30-8:30 p.m. I was fortunate to be invited to Word on the Street in Halifax, for September 15, where I got to speak about my book, Father Bauer and the Great Experiment. It was nice that a few Society for International Hockey Research members came out for my talk. I've always enjoyed going to Word on the Street in Toronto, so it was cool to see how a different city handles the event. The Halifax Central Library is simply a stunning building, and on the Friday night there was a reception up on the roof-top patio, looking out on Halifax. Awesome. 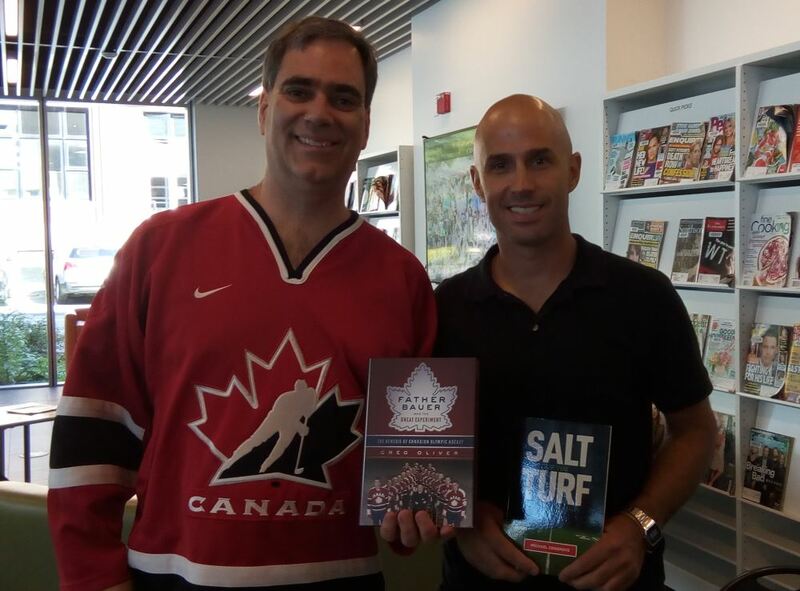 It was a sports-related talk, and I shared the stage with Michael Cosgrove, and his book Salt Of The Turf: A Season In Football's Far Corner. It's the story of the Citadel Phoenix high school team in Halifax, and its legendary coach Mike Tanner.